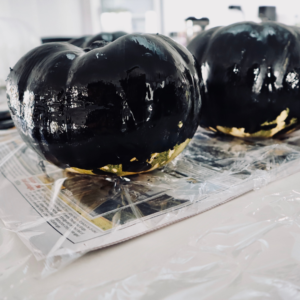 Painting pumpkins is a significantly easier Halloween crafting activity than carving pumpkins. 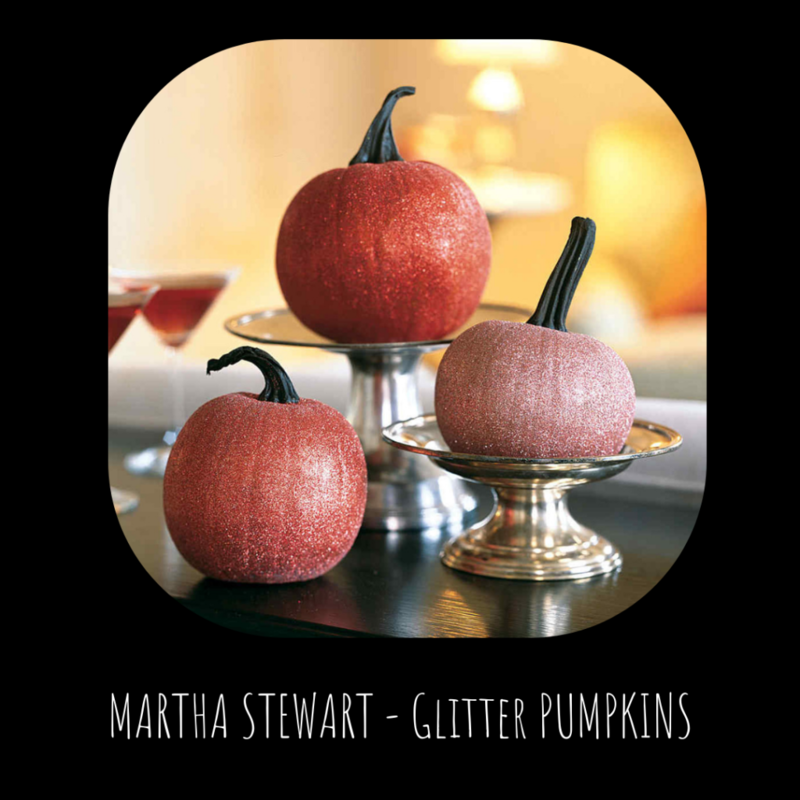 Carving out pumpkins is very hard work, especially with the kids. 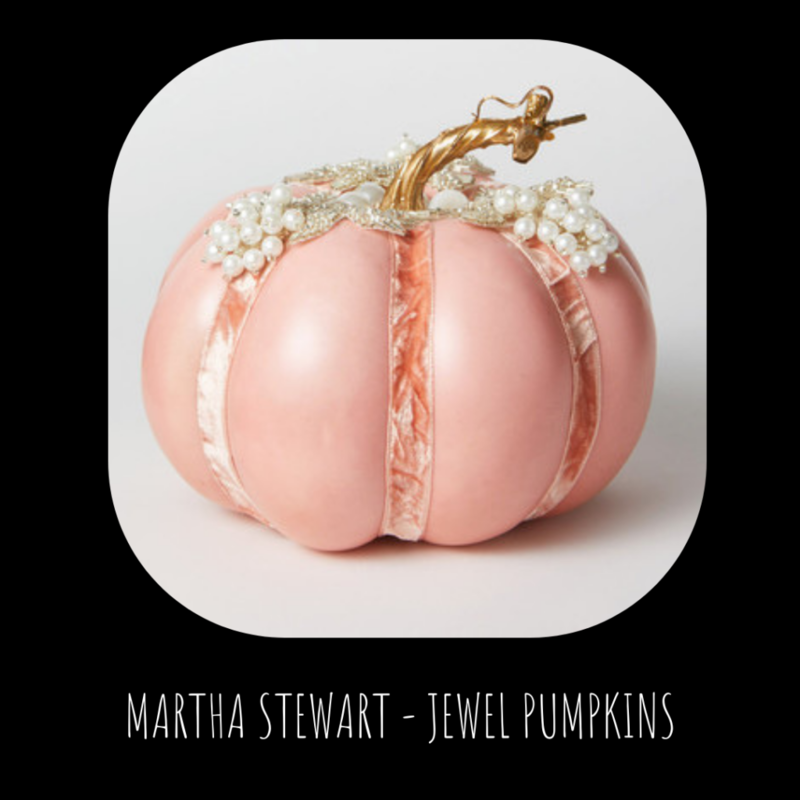 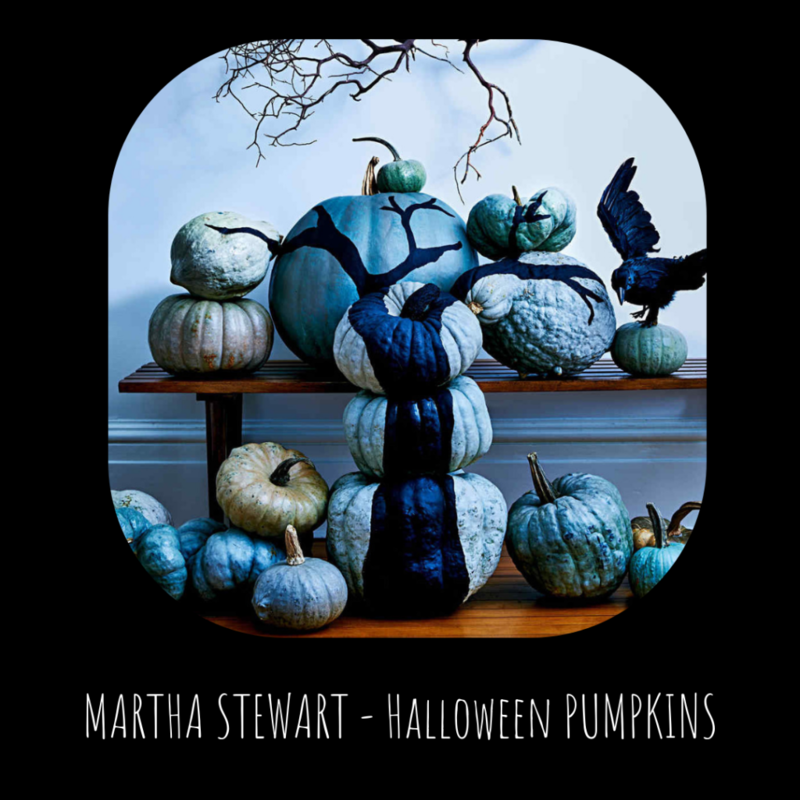 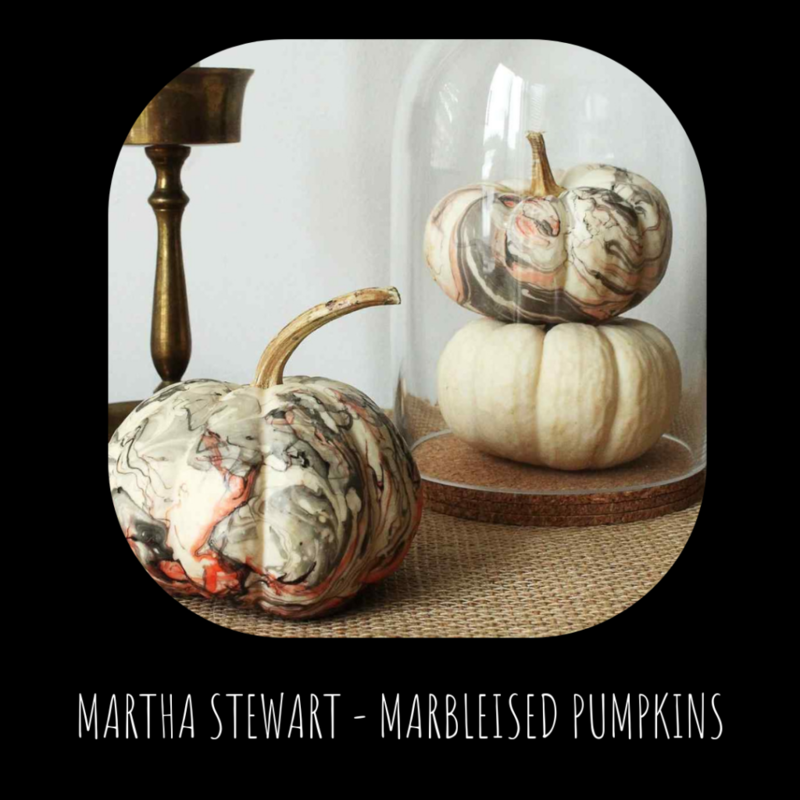 If you’re looking for a WOW effect this Halloween without much effort, painting pumpkins are the way to go. 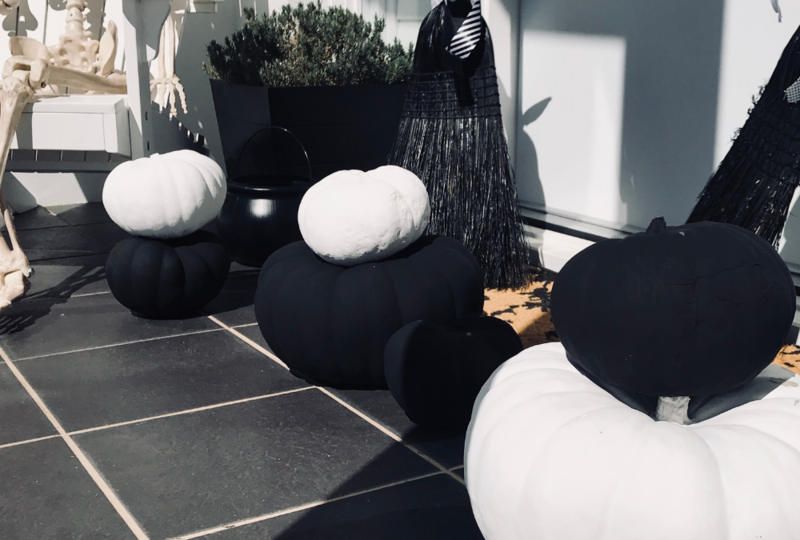 Sticking with our black and white theme we painted all our pumpkins one solid colour. 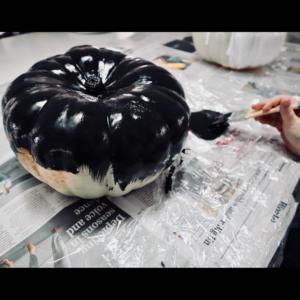 This took us several days as we needed to allow each coat of paint to dry before applying the next, but that made it even more fun as we watched them transform from ordinary pumpkins to Halloween delights! 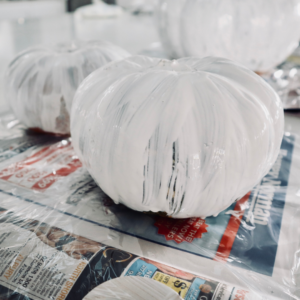 Wipe your pumpkins with a damp cloth to remove any dirt. 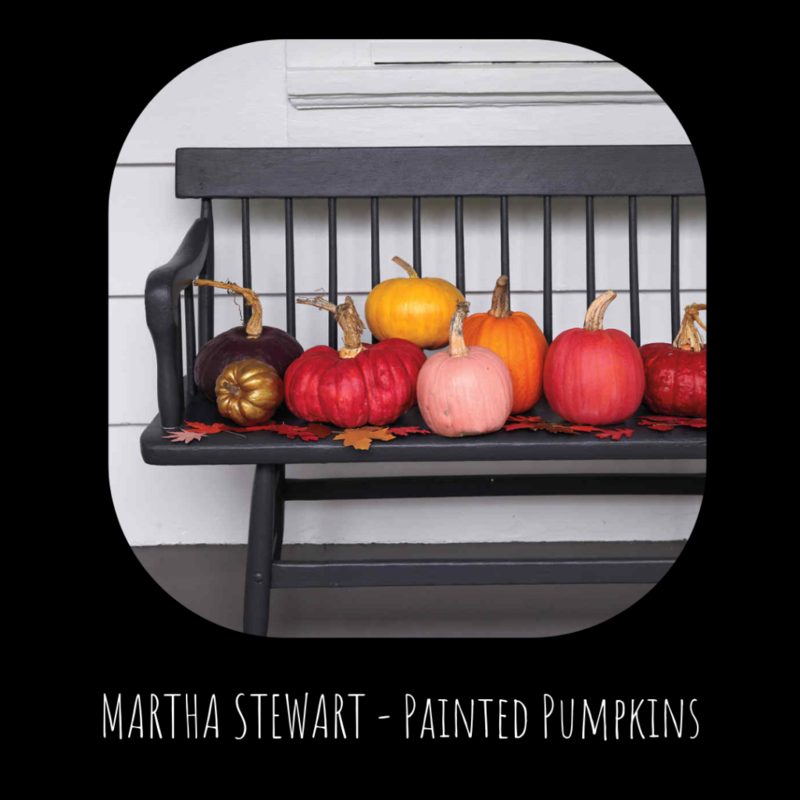 Paint pumpkins, allow each coat of paint to dry before applying the next.